Laurence will be traveling to Dallas this week for a few exciting events. If you live in the Dallas area, please tune in and come out to support Laurence! Starting at 1 p.m. Laurence will discuss his new book, Death in Big Bend, on the radio program Think with host Krys Boyd of KERA 90.1 FM Dallas. You can listen to the on-air show or stream the interview on the station's website, kera.org. Starting at 7 p.m., Laurence will be signing copies of Death in Big Bend at the new Whole Earth Provision Co. store in Dallas. 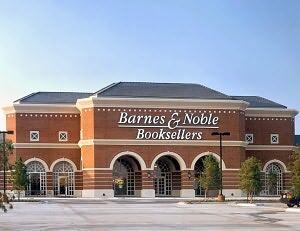 The store is located at 11700 Preston Road, near the intersection of Preston Road and Forest Lane. 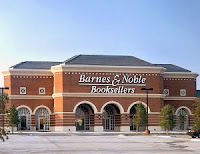 Starting at 10 a.m., Laurence will be signing copies of Death in Big Bend at the Barnes & Noble across from NorthPark Mall in Dallas. The store is located at 7700 West Northwest Highway, near the intersection of Northwest Highway and US-75 Central Expressway. And don't forget - you can still post a link to your online review of Death in Big Bend for a chance to win our GIVEAWAY! Read about the giveaway in the post below or by clicking here.